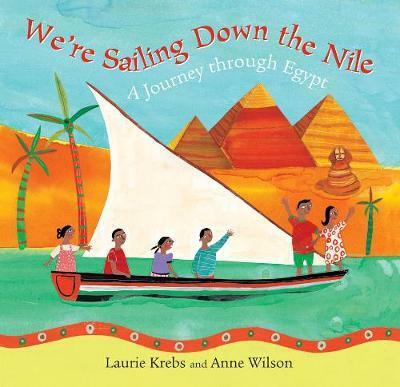 "As in Off We Go to Mexico and her other travelogues for youngsters, Krebs keeps the rhyming couplets simple and concise as she introduces a sampling of attractions... The artists presents a variety of settings, from farmers toiling along the shores to Cairo's colorful skyline, and reinforces the role of the Nile as central to Egyptian life, past and present." -- Publishers Weekly "Publishers Weekly"